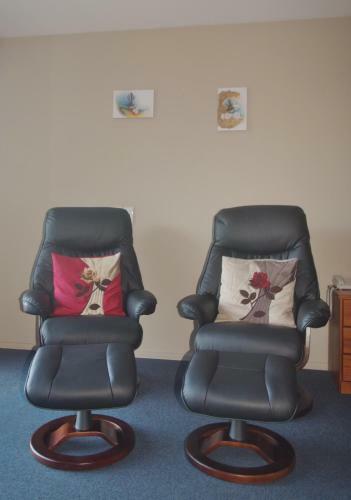 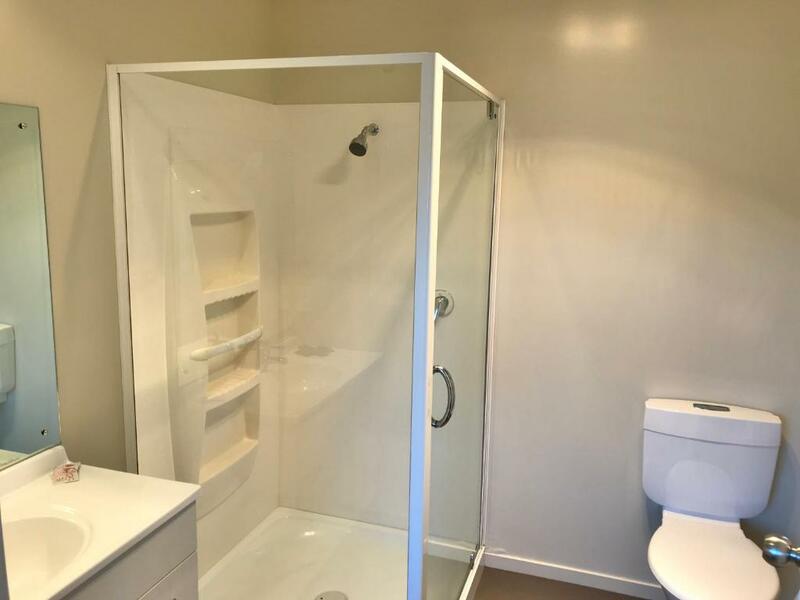 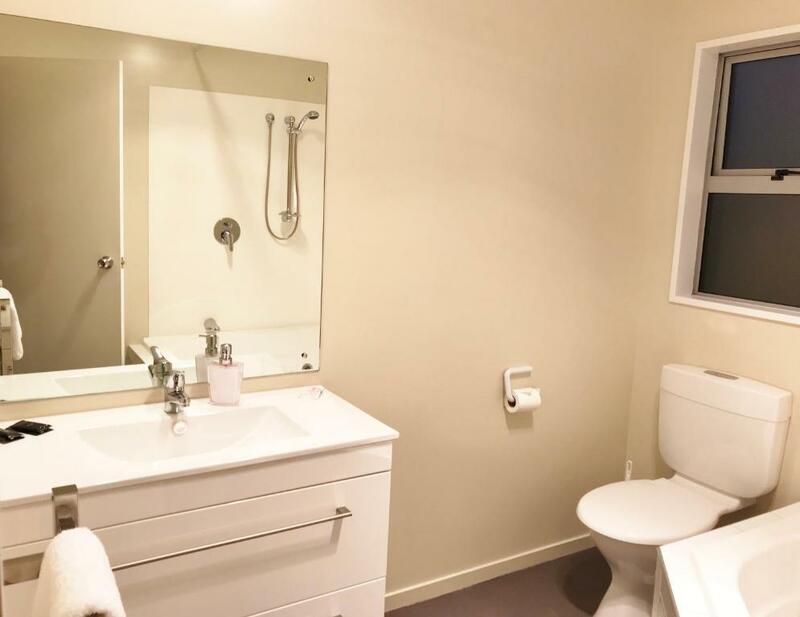 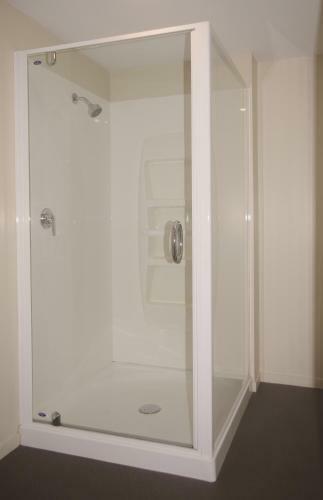 Situated on the ground floor, this spacious disability access room features a wet room shower and full wheelchair access. 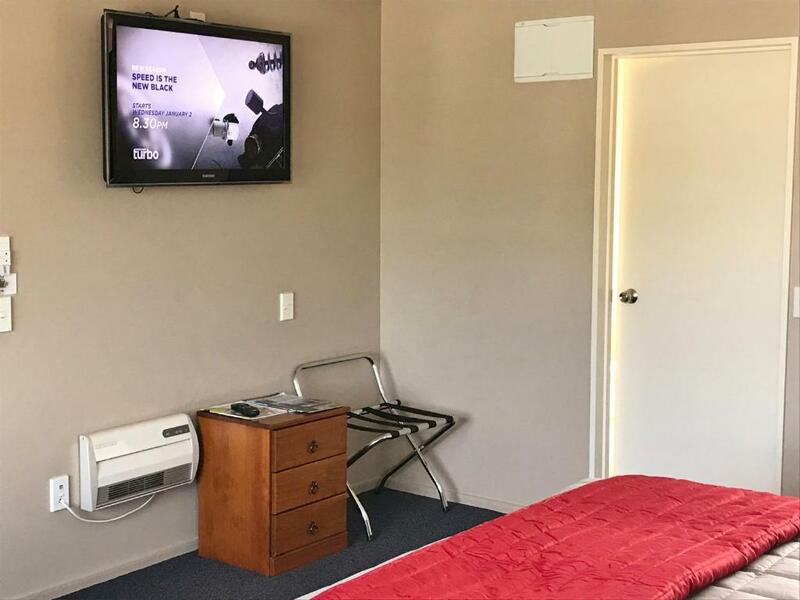 This studio offers a fully equipped kitchen, outdoor furniture, ironing facilities and a 42-inch flat-screen TV with satellite channels. 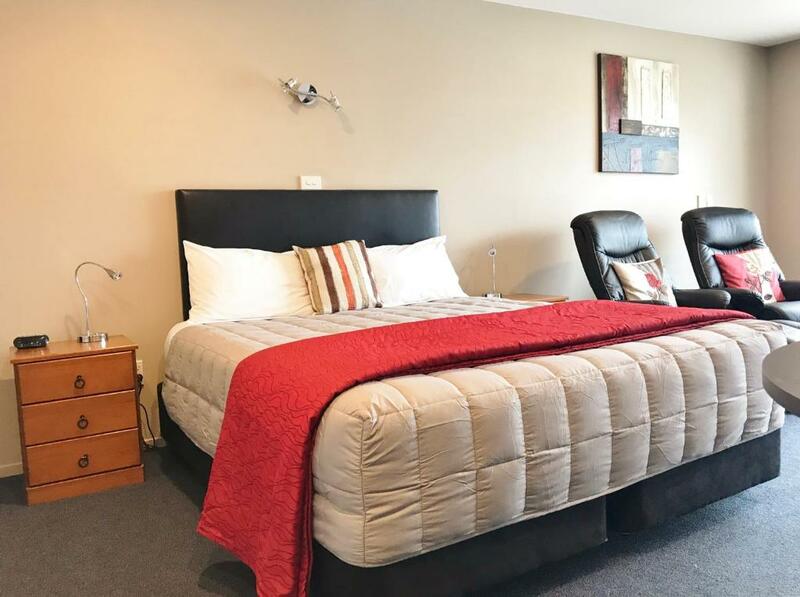 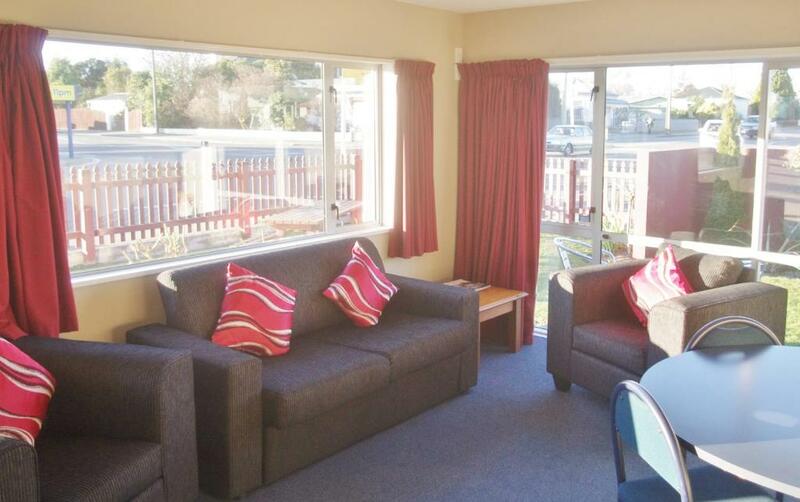 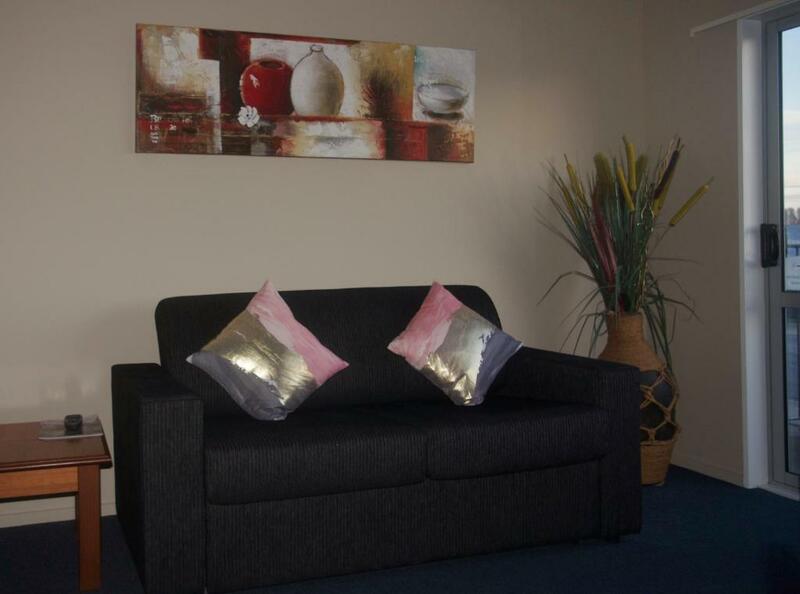 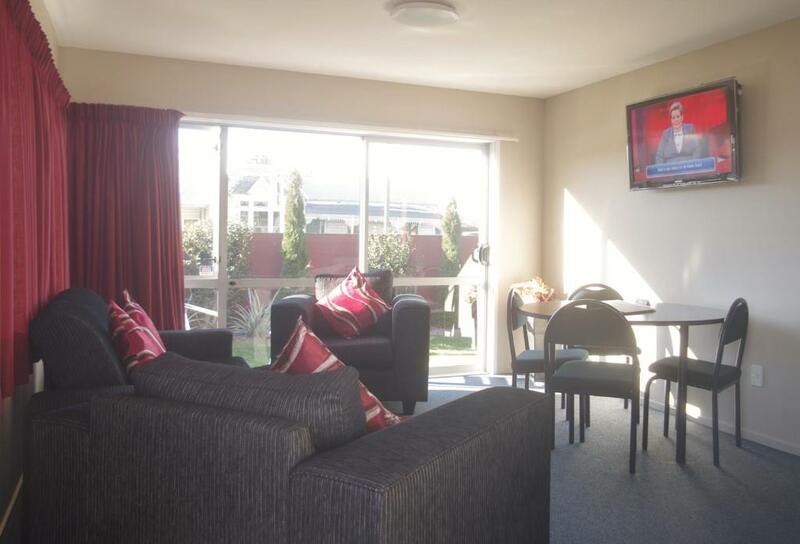 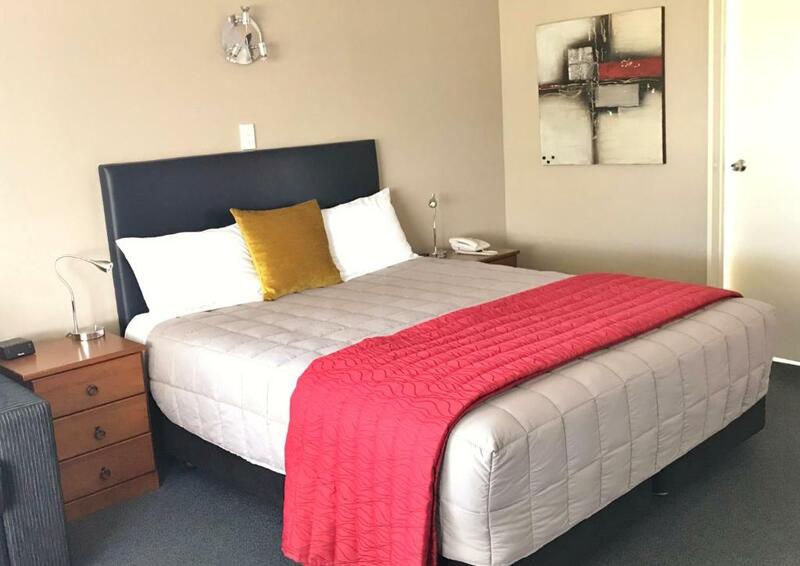 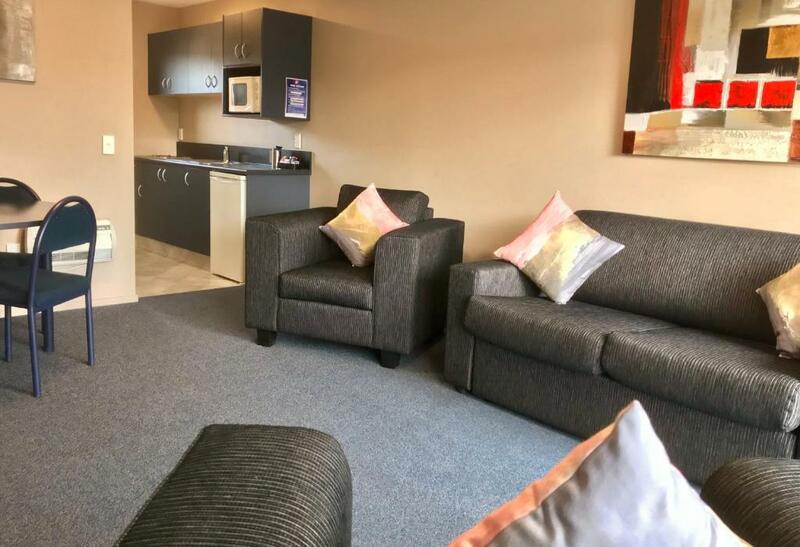 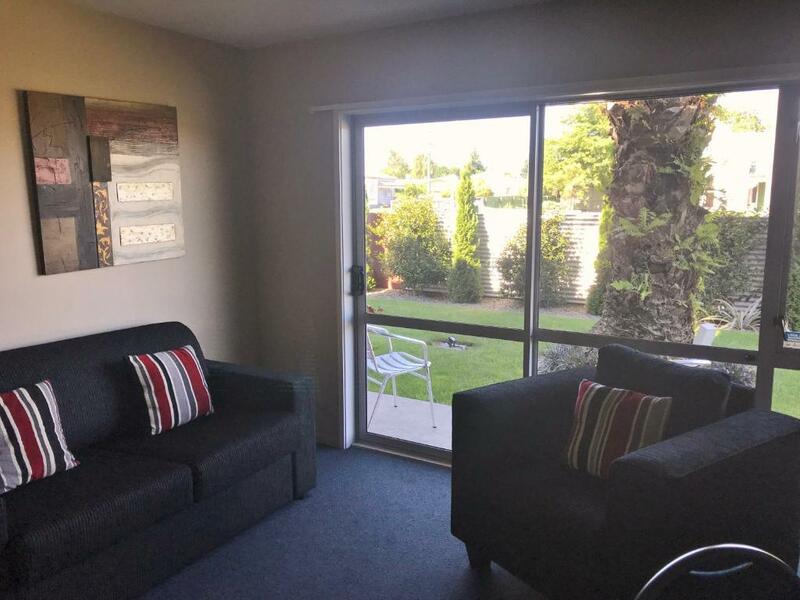 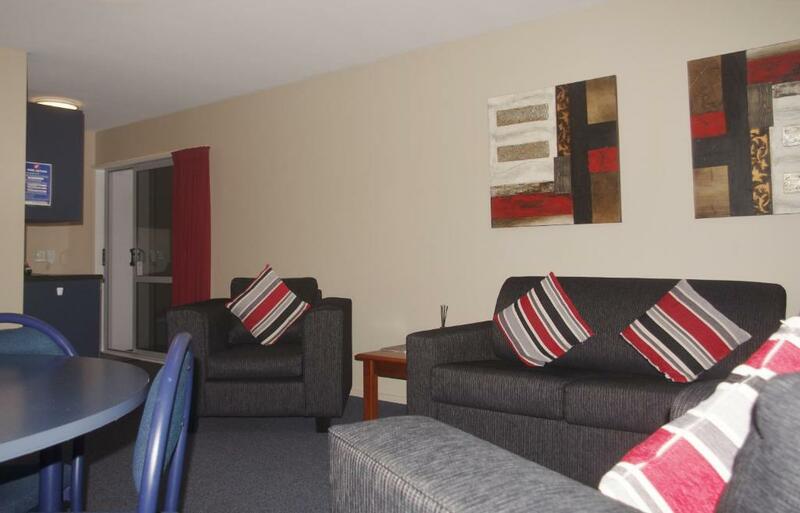 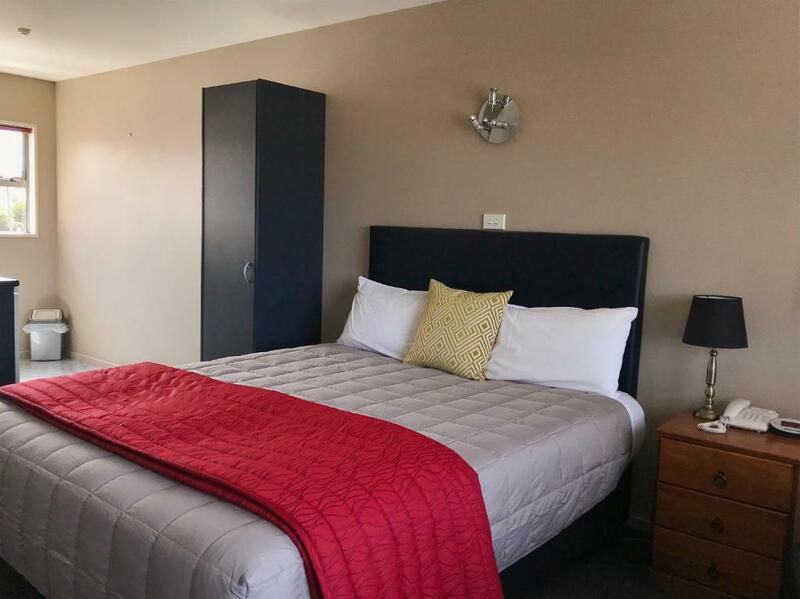 Situated on the ground floor, this spacious studio offers a fully equipped kitchen, a 42-inch flat-screen TV with satellite channels and double-glazed windows. 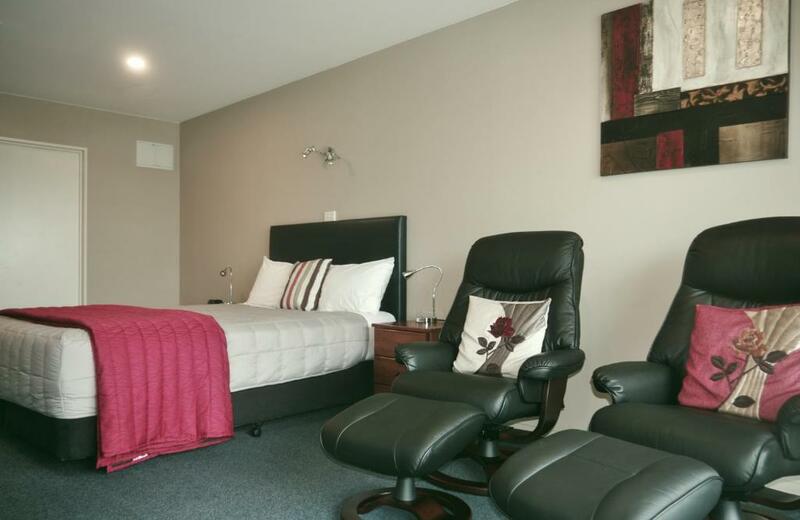 Situated on the ground floor, this studio features a luxury 2-person spa bath and a 42-inch flat-screen TV with satellite channels. 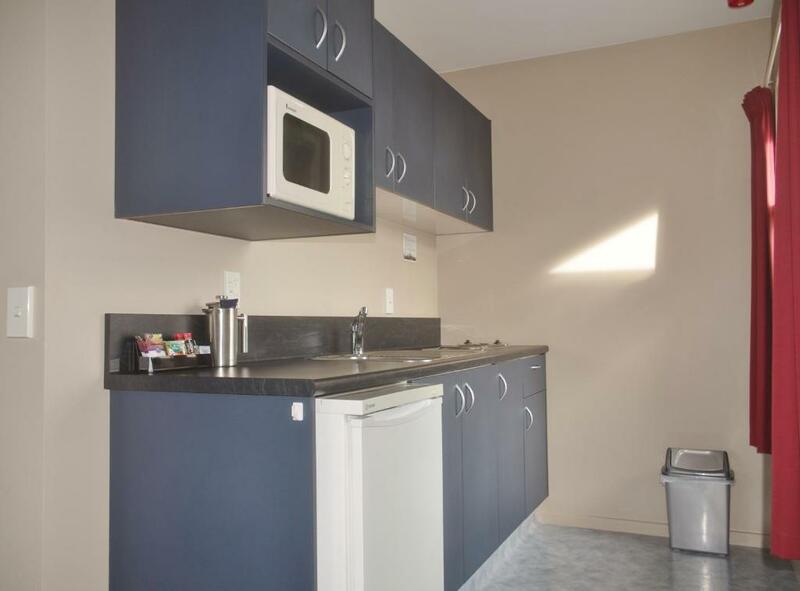 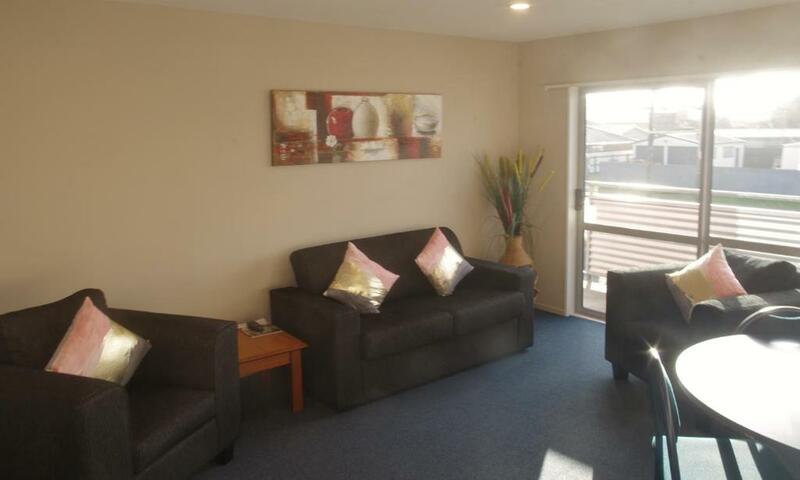 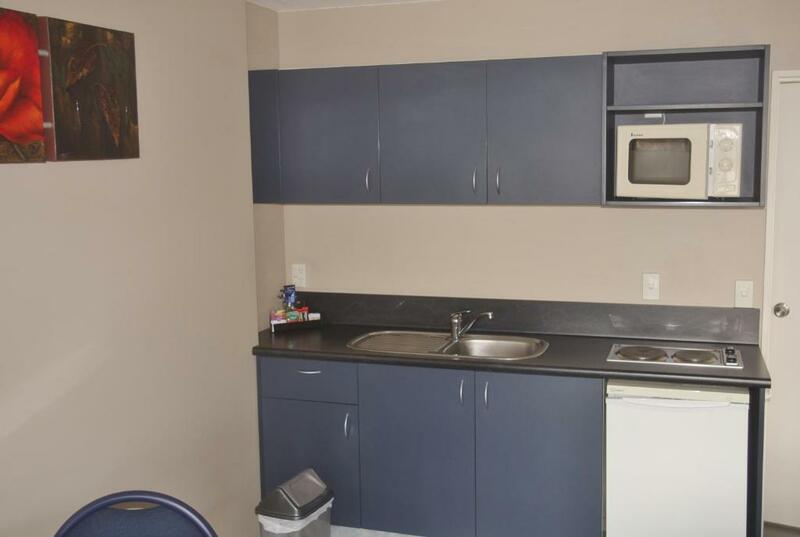 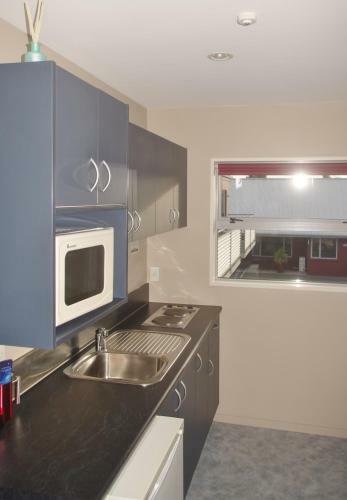 It offers a fully equipped kitchen and double-glazed windows. 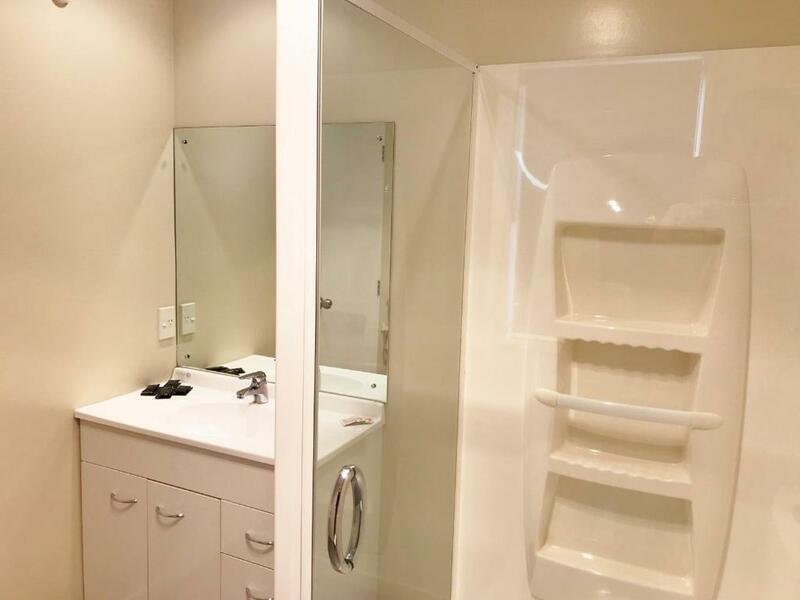 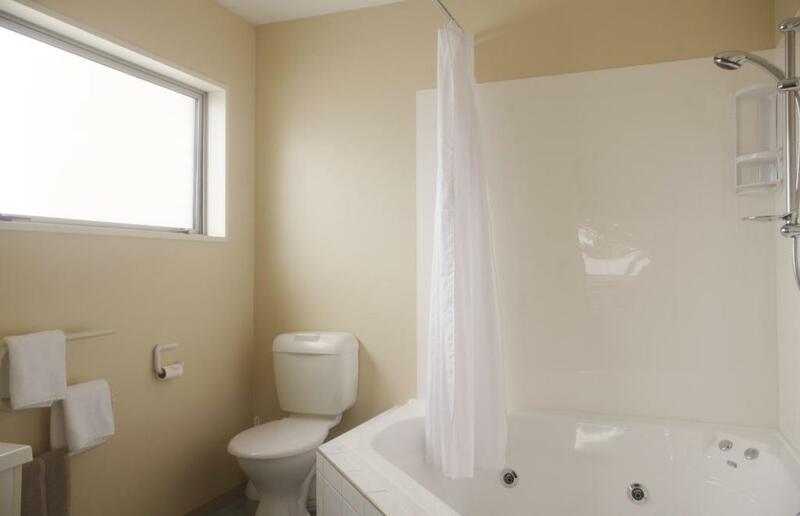 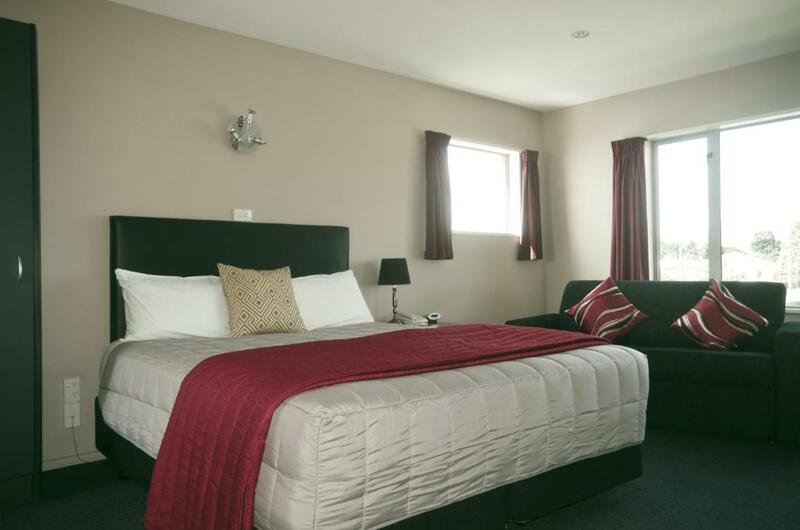 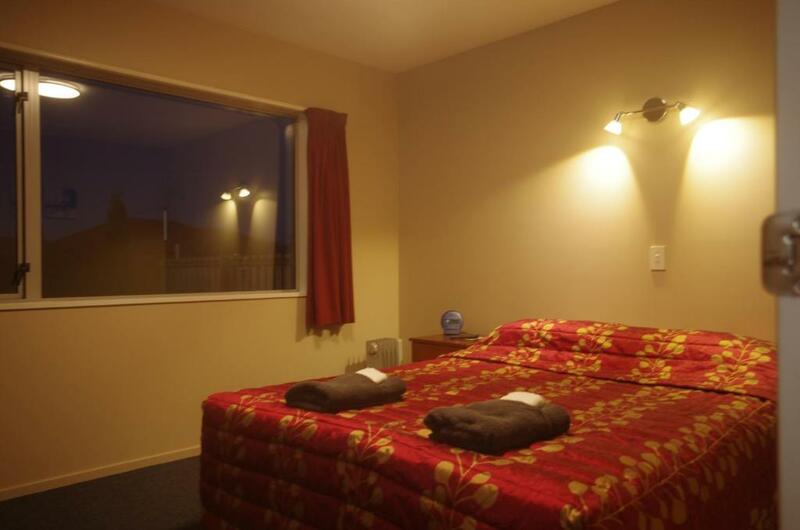 Situated upstairs with a private balcony, this studio features a luxury 2-person spa bath. 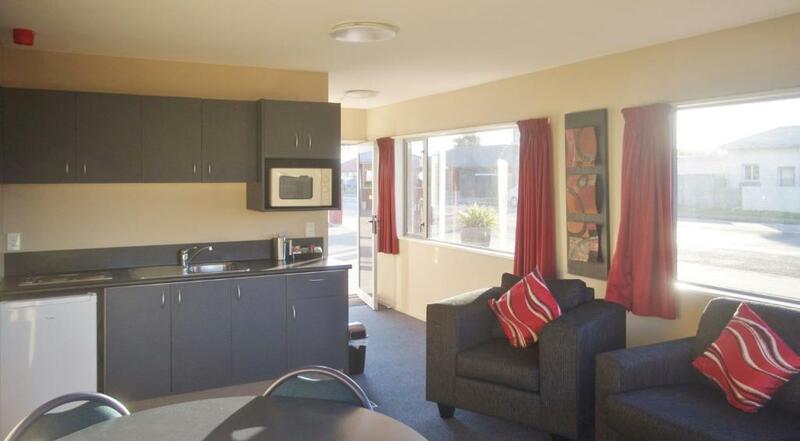 It has a 42-inch flat-screen TV with satellite channels, a kitchenette and double-glazed windows.